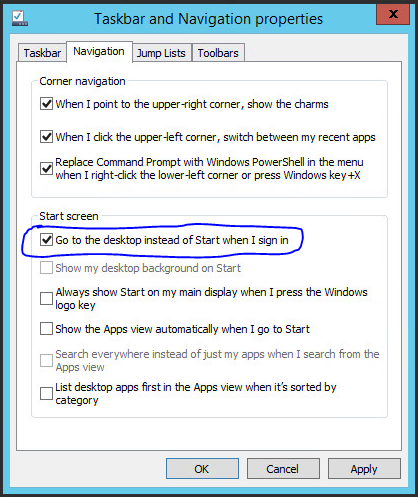 If you hate to see the start screen every time you logon to Windows 8.1, you can tune Windows to go to Desktop directly. (P.S. 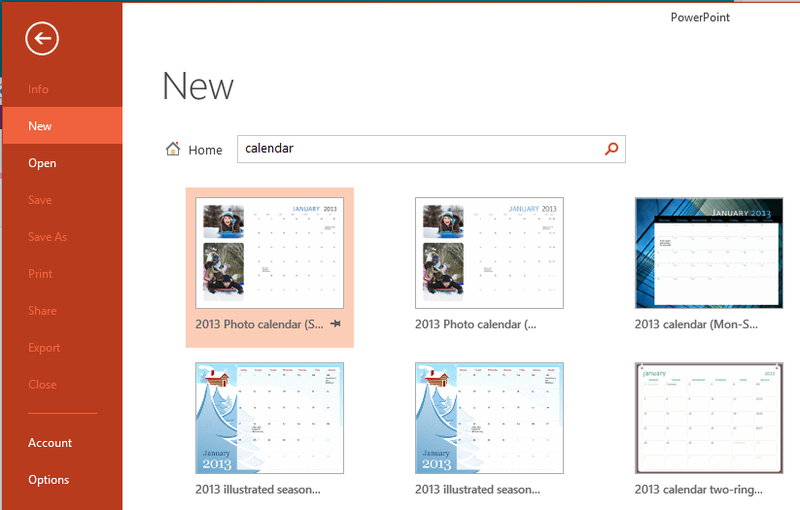 This is Windows 8.1 feature, will not work in Windows 8). 1. Go to desktop and right click on task bar and select Properties. 2. On Taskbar and Navigation properties window, select Navigation tab. 3. Select the check box for Go to the desktop instead of Start when I sign in. That’s all. Enjoy your desktop. It’s very easy. 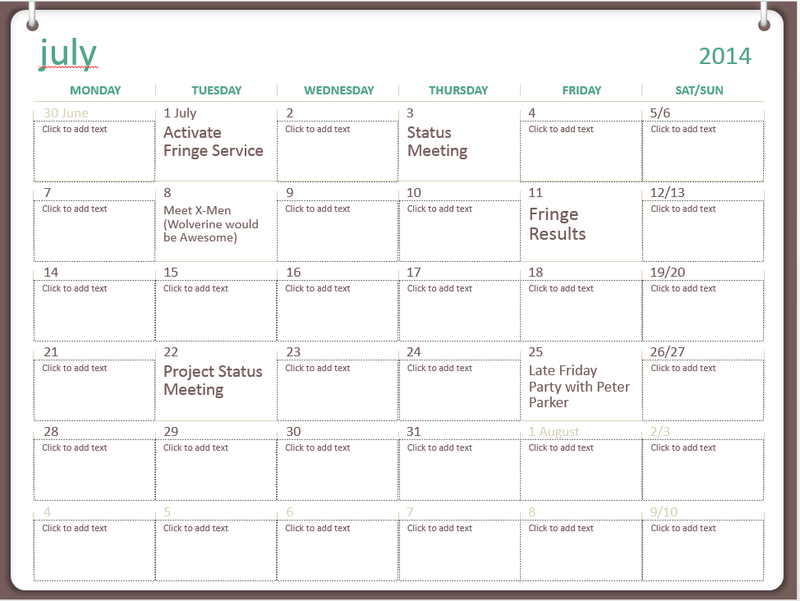 In essence you find the calendar template, find the the month, copy the monthly calendar and paste it on your presentation. Those who want step-by-step instructions, here they are. 1. Click File –> New on your PowerPoint. 2. 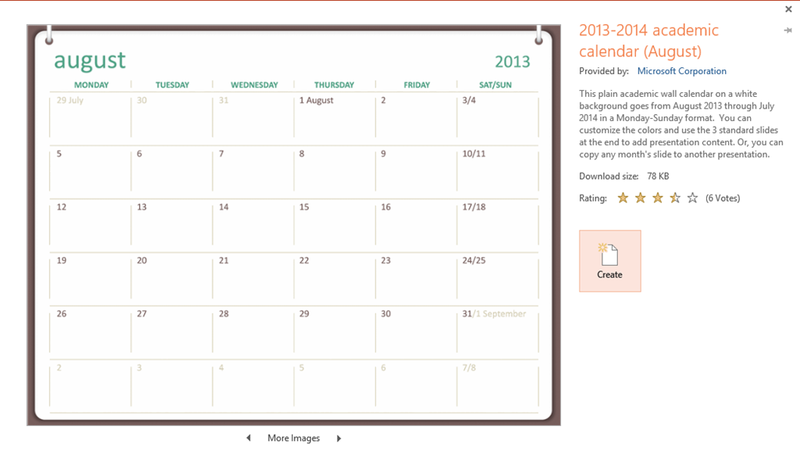 Type Calendar in search box. Browse through the results and find the one template you like. 3. Click on the template and click Create. 4. Enter any details/appointments on the dates. 5. Copy the Slide and paste it on your presentation.